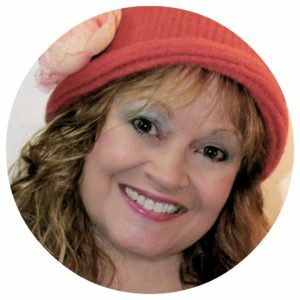 Have you cruised the Mary Maxim website lately? 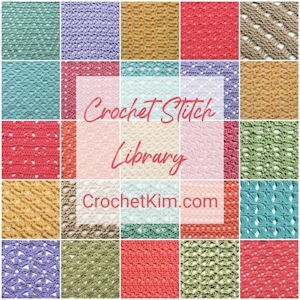 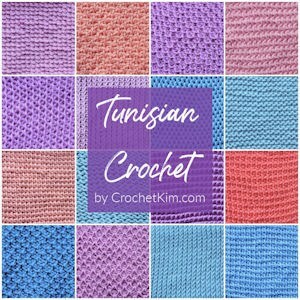 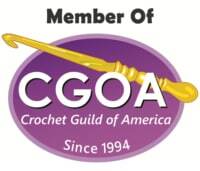 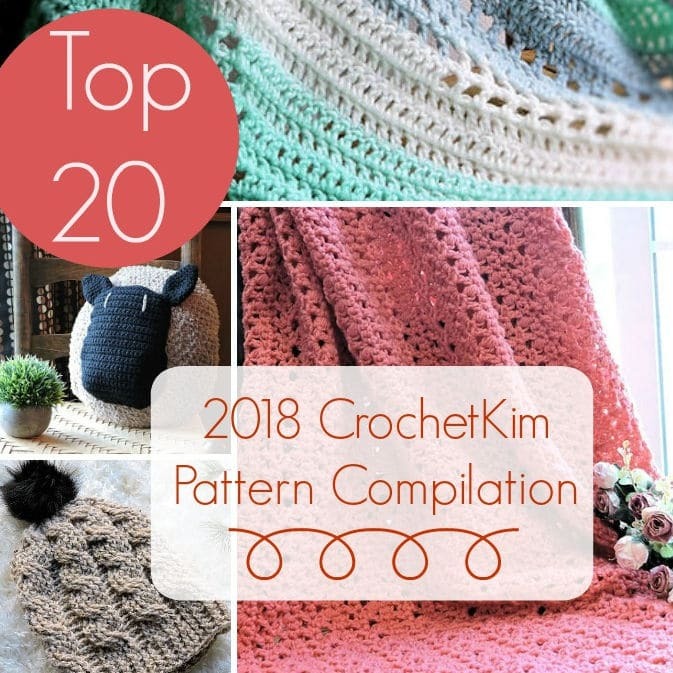 Not only do they have terrific yarn offerings, they are amassing quite a collection of free crochet patterns! 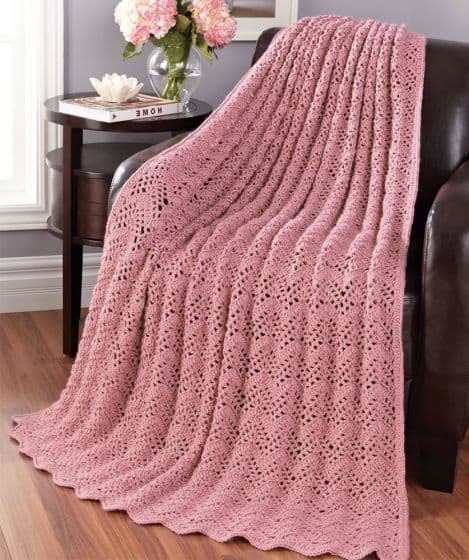 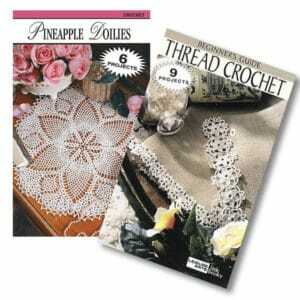 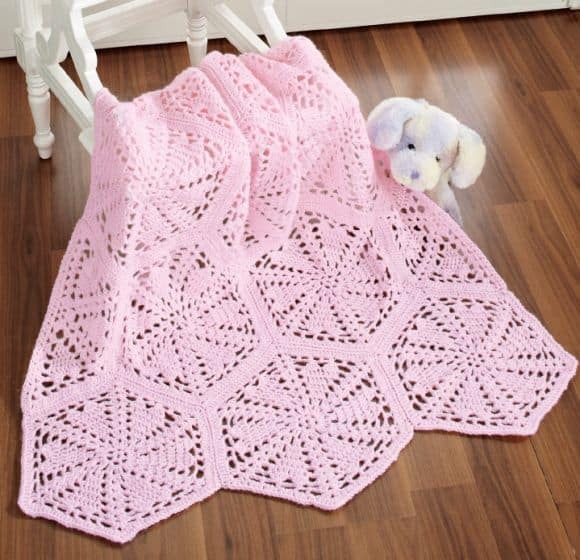 There are over 500 free crochet patterns. 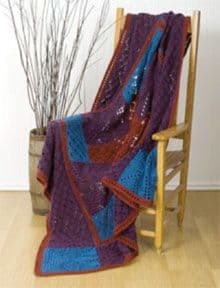 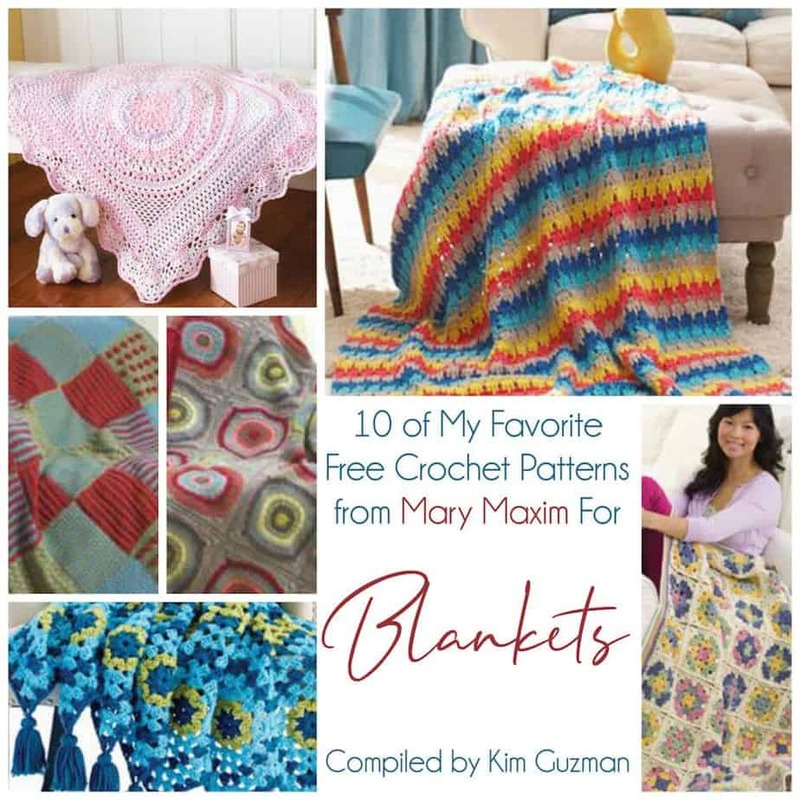 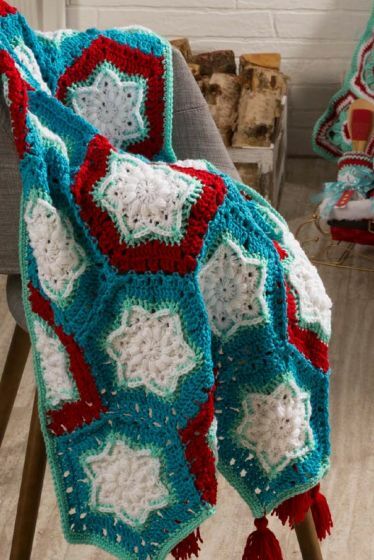 Here are my 10 favorite free crochet patterns for afghans available as pdf downloads at Mary Maxim.